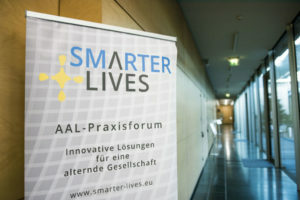 On 20th of February, the 4th SMARTER LIVES will be held at the University of Innsbruck. 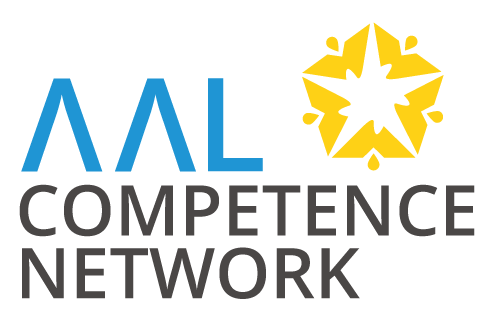 The exciting Program is promising an insight into the topic AAL from the perspective Science, Economy and politics. Like every year, there will also be a interesting discussion at the end of the event.